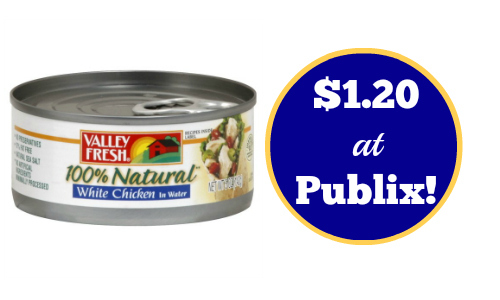 There is a new Valley Fresh Chicken coupon available! 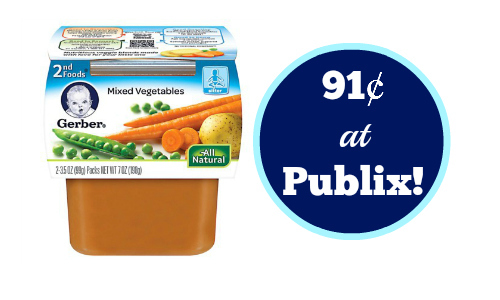 This is a great item to add to salads or use to make a quick dinner. 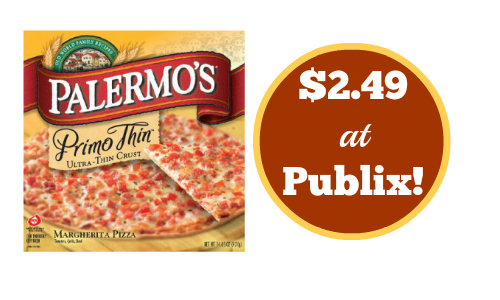 You can use the coupon starting 6/4 or 6/5 to get a great deal at Publix!